Apple Watch Series 4’s display will be bigger. The grand unveiling of the Apple Watch Series 4 could be just a couple weeks away and based on a new mock-up, you’re going to love the way it looks. 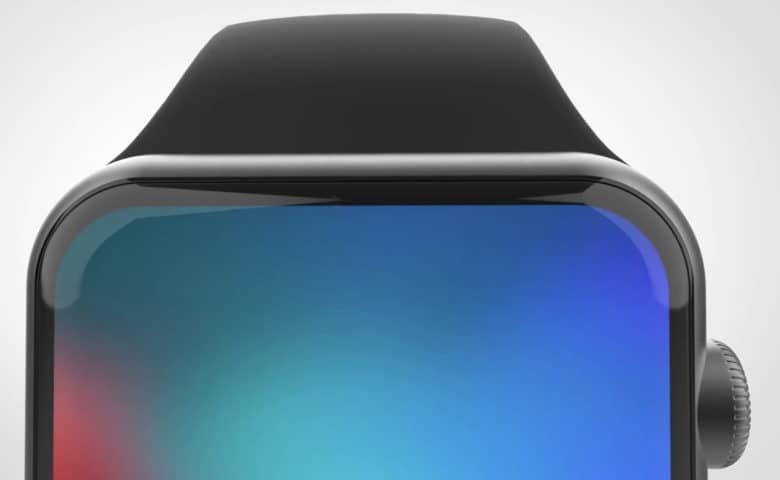 Based on leaked info of Apple’s upcoming wearable, the gorgeous concept shows what the device will look like with its bigger, bezel-free display and rounded corners. According to recent rumors, Apple Watch Series 4 will come in two sizes: 40mm and 45 mm. The current Series 3 version comes in 38mm and 42mm sizes. With its bigger display the watch will be able to show more information. It should also pack better battery life. New health monitoring features could also make it into Apple Watch Series 4. Blood pressure monitoring and improved heart rate detection could also be in the works. Apple is expected to unveil the new Apple Watch at an event this fall. Three new iPhones will also be unveiled.